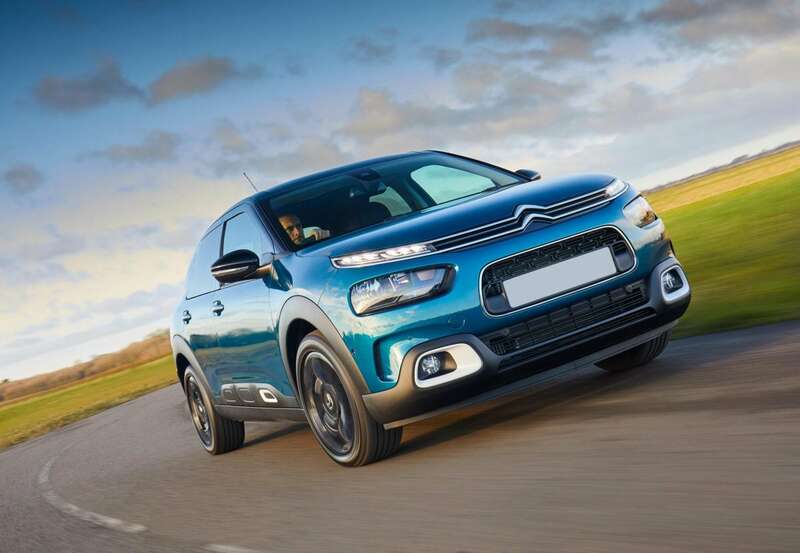 Citroën is now using its latest C4 Cactus to mark history. 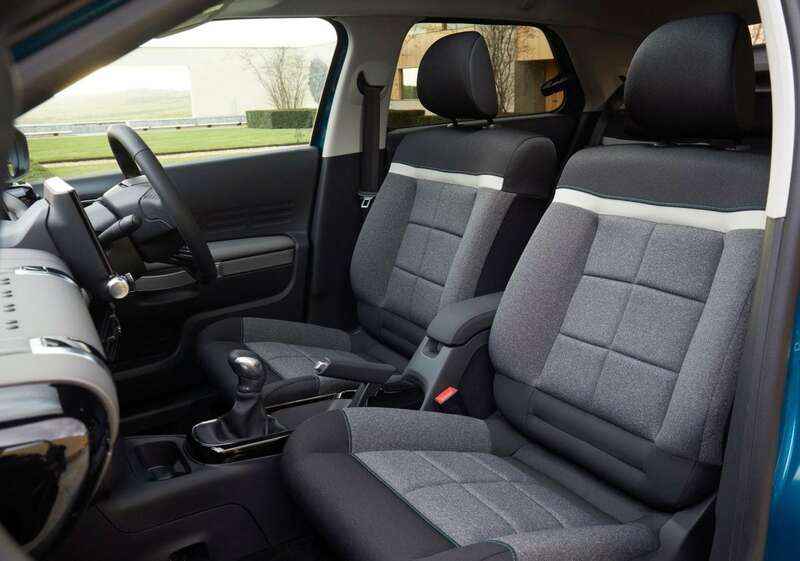 This model is the first car in the world to be fitted with Advanced Comfort seats. The model is also the first in Europe to feature the Citroën brand’s new suspension system with Progressive Hydraulic Cushions™. These have been designed to keep occupants super-comfortable on long journeys. The development came about from the teaming of Citroën UK and the British Chiropractic Association (BCA). The companies worked together to raise awareness around neck and back pain triggered by prolonged periods of driving. Did you know that sitting for lengthy periods of time in an uncomfortable position can affect your body in a number of ways? The way you sit can cause tension within your muscles and sometimes also restrict blood flow. Seat height is also an important factor that can impact on this. The Advanced Comfort seats feature an innovative design. It combines high-density foam in the seat centre and thick textured foam on the surface of the seat squabs. This provides the support needed for good posture and also unrivalled ride comfort. According to the BCA, the back of your seat should be slightly reclined, so that it feels natural to sit comfortably. Your side mirrors and rear-view mirror should be set in a way that you can see all the way around the car without needing to move excessively. The placement of your mirrors will help to avoid neck strain from sudden and repeated head movements. A well-adjusted seat will be of no use to your body if you don’t sit correctly. The BCA suggests that you should sit back in the seat and up against the backrest. This allows your spine to rest comfortably against the lumbar support. Once seat adjustments are done, look to your steering wheel. Your hands should rest naturally on the steering wheel with a slight bend in your arms. The position of your seat should allow your feet to rest naturally on the pedals. High heels and thick soles limit the movement of the legs and feet, so soft-soled shoes are better to drive with. Aside from that, your shoes and placement of your feet when driving can cause tension in your legs. Shoes also hinder the safety aspect and become unsafe if the driver needs to react quickly. This one can never be stressed enough. The human body wasn’t designed to sit in one position for very long periods of time. So, for your body, it is advisable to take regular breaks on longer drives.